Kaka (født Rajabu Asbjørn Msophe Willer 19. februar 1991 i Allerød), også kendt som Lil’ Kaka, er en dansk rapper/toaster inden for reggae og dancehall-genren. Han debuterede i 2007, men fik sit gennembrud på Wafande-hittet “Gi’ mig et smil” i 2011. I 2012 udkom Kakas første officielle single “Bang bang (reggaejam)”, der har modtaget guld for streaming. Efterfølgende udkom debut-EP’en Kaka. I 2013 fik Kaka et hit med singlen “En sidste sang” – der ..
Four photos available Macka B started a Facebook video blog with new videos twice a week under the motto Medical Mondays and Wha Me Eat Wednesdays. it was all about the cucumber and within a few days Macka B’s cucumber freestyle became a viral hit with 20+ million views. 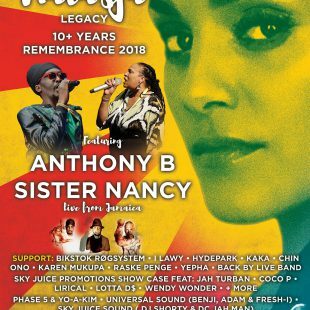 Actually it took only two days via social media powerhouse UNILAD ..
Anthony B Draped in the rich colours of African cloth, his trademark staff in hand, and his dreadlocks wrapped regally on his head, Anthony B embodies all that it is spiritual and proactive about Reggae music. 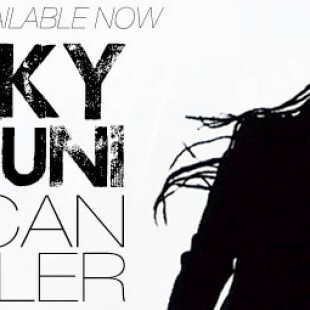 This artiste has been steadfast in his mission to represent the poor and oppressed, using sharp lyrics to confront ..
RELEASE ROCKY DAWUNI RELEASES NEW ALBUM ON MARCH 31 “Performing his self-described ‘Afro-Roots’ sound, a fusion of reggae and Afrobeat groove, few artists have a more positive vibe than Rocky. 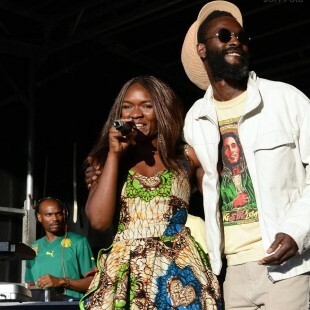 His show is an incandescent Afro-Roots dance party.” – LA Weekly “His influence has been ..
New ‘Kriminel’ single from IDA AMBROSE! 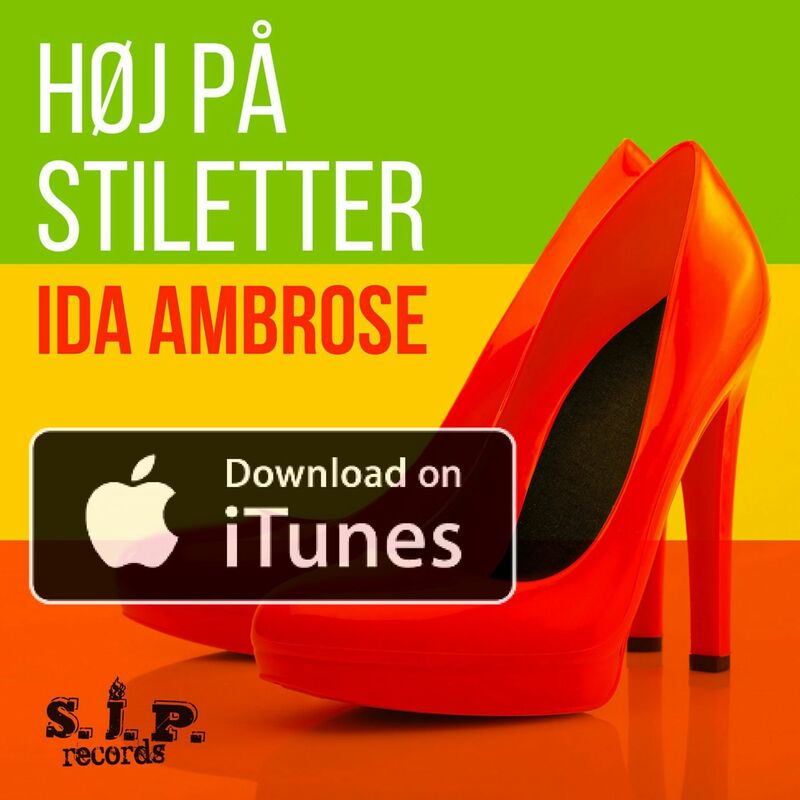 On monday, may 30th, the former pop star from IDAAIDA will release her new single ‘Kriminel’. 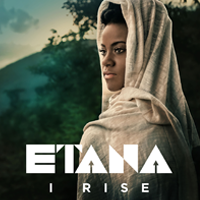 As she has matured as an artist, it has only seemed natural for her to return to what she considers her roots -the reggae genre. 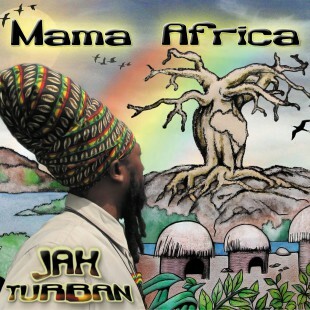 The vibe of the catchy ‘Kriminel’ is an alluring combination of ..
Update Mama Africa CD (LIMITED EDITION) is NOW available at ZION TRAIN SHOP IN CHRISTIANIA as from next week you will be able to buy the physical CD here on this site!!! 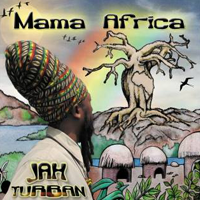 PLAY LIST Track 1 [audio:http://skyjuice.dk/wp-content/uploads/2014/08/01-Mamma-Africa-preview.mp3|titles=Mama Africa.] Track 2 [audio:http://skyjuice.dk/wp-content/uploads/2014/08/02-Love-Jah-And-Live-07.mp3|titles=Love Jah and Live.] Track 3 [audio:http://skyjuice.dk/wp-content/uploads/2014/08/03-World-Crisis-05.mp3|titles=World Crisis.] Track 4 [audio:http://skyjuice.dk/wp-content/uploads/2014/08/04-Real-Real-Love-05.mp3|titles=Real Real Love.] Track .. Check below for full program. 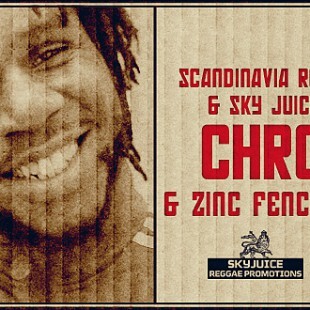 Chronixx & Zinc Fence Redemption Band (JA) Saturday the 30th August 2014 – Sky Juice Sound starts 23:30 Scandinavia Reggae Festival Refsaleoen Copenhagen 15 min from Christiania With a big smile and an engaging personality Chronixx has confidently set out to make his mark in reggae music. After only a .. Announcing The New Video ‘Trouble’ feat. Dc Jahman by Celestine Sawa Out Now! Announcing The New video *Trouble* OUT NOW! feat. DC Jahman by Celestine Sawa The video official released May 27th 2014 Give thanks for listening to good music. One Love from the S.J.P. Team. 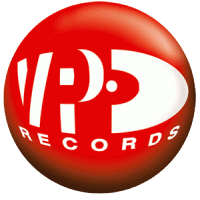 Click to buy song – Trouble feat. 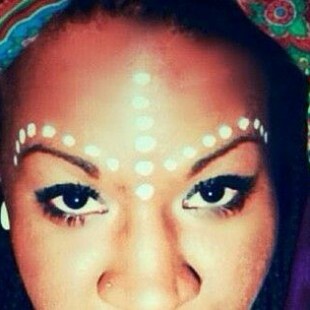 dc Jahman Purchase on itunes Artist Celestine Sawa out with another new video, entitled ..